After enjoying the steam from the Hamman, oriental women perfume themselves with floral water. 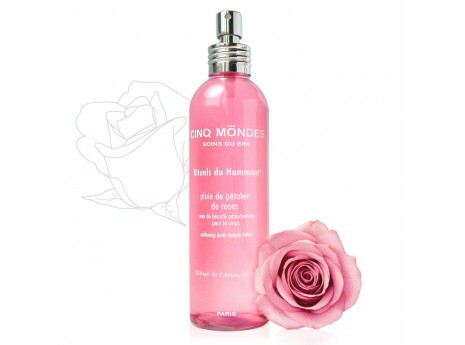 Pluie de Pétales® de Rose recreates the mixture of scents released from freshly cut roses. 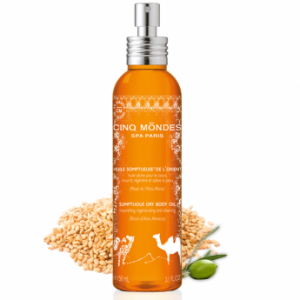 It is also enriched with extracts of Marrocan Rose with softening properties. 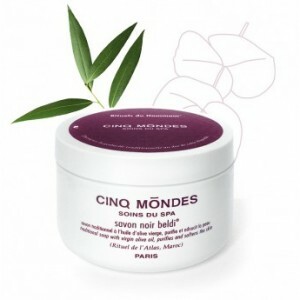 Pluie de Pétales® de Rose leaves a fresh, scented aura on the skin.